HomeMusic VideosNEWS: The Hopewell Furnace debut new track… with Misstiq! NEWS: The Hopewell Furnace debut new track… with Misstiq! The Hopewell Furnace have dropped a big hint about what their new material will sound like. Featuring a guest appearance from Misstiq they’ve only gone and put out a brand new song in the form of a full lyric video! It’s entitled “The Day Of The Rope (Black Thursday)”. 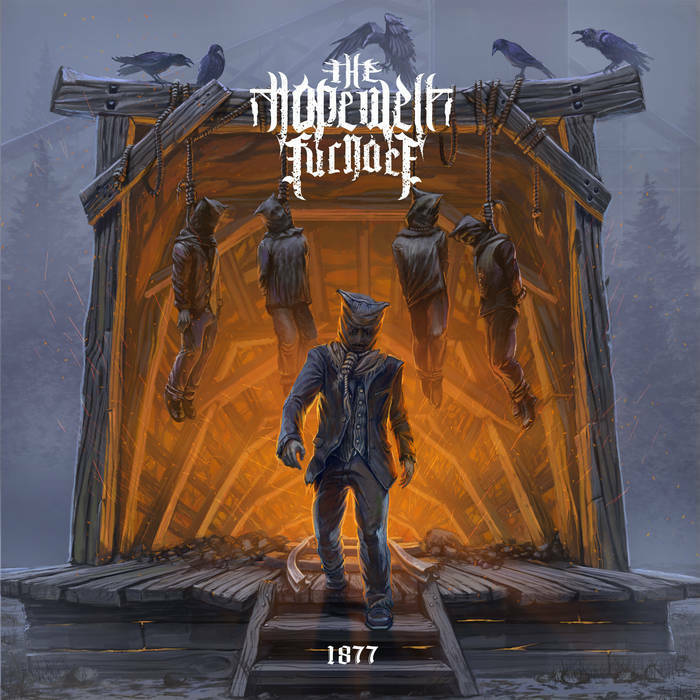 There is no time frame in place for the release of the album so it’s back to “1877” for y’all. NEWS: Black Tooth Scares listen for the “Echoes”! NEWS: Morpain believe “We Are Animals”! NEWS: Diamond Construct suffer “Night Terrors”!